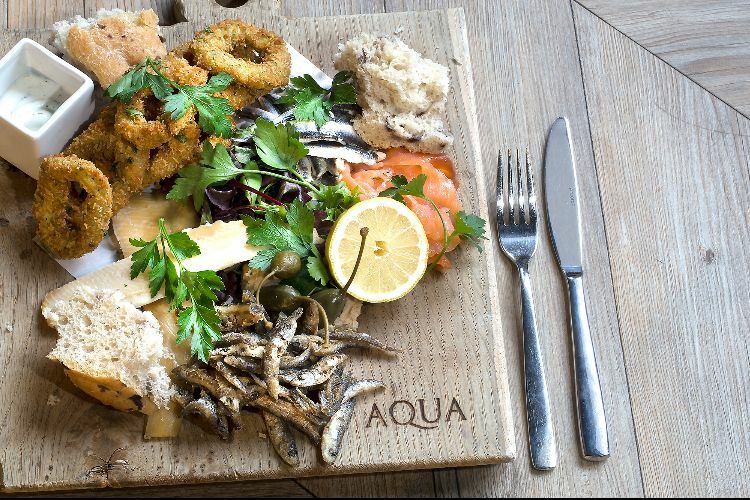 Welcome to Aqua Lewes. 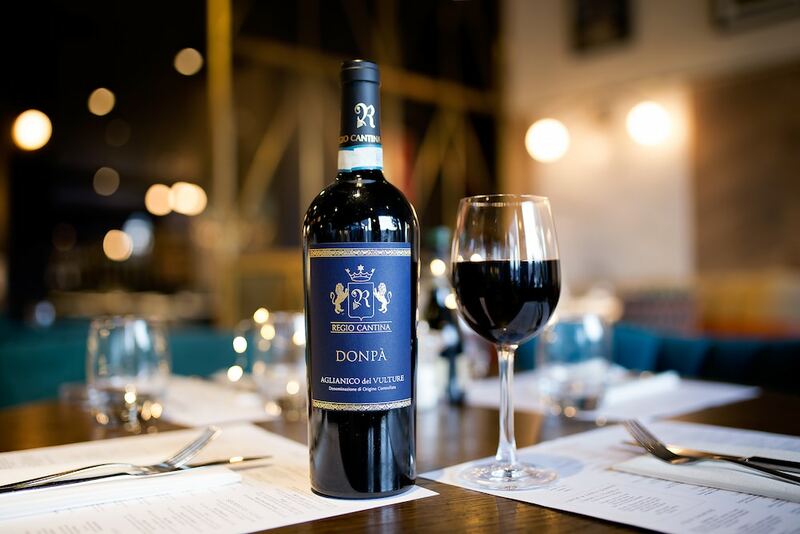 Founded in Bristol in 1998, Richard Smithson, the owner of Aqua, had the goal to deliver contemporary Anglo-Italian food to locals and encourage casual dining anytime of the day. 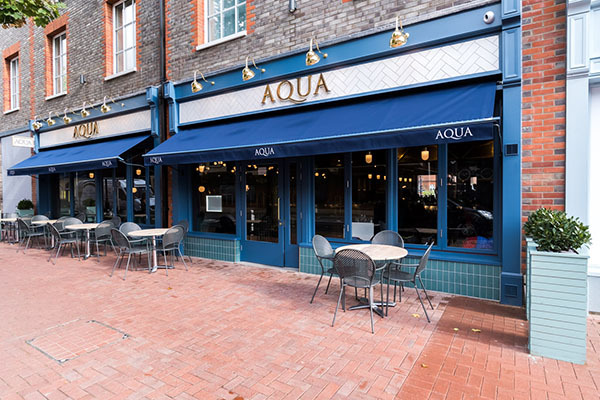 Aqua restaurant Lewes is a family run independent business that’s opened in the heart of historic town. 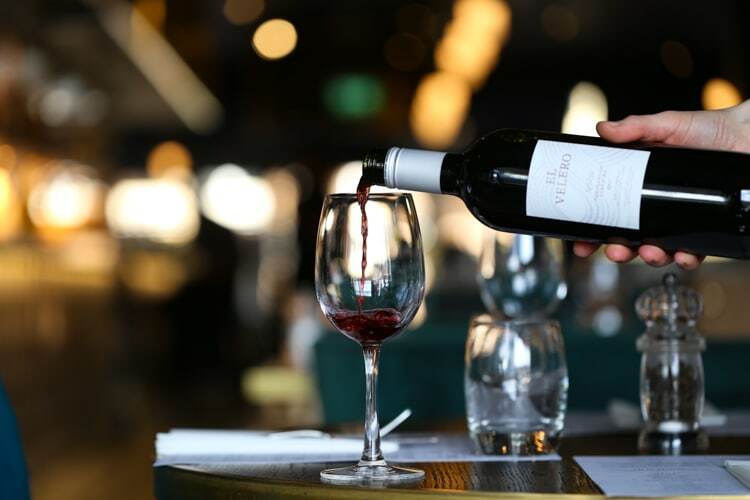 The team have created a stylish yet relaxing environment fit for all occasions, and with all of Aqua’s restaurants boasting an open kitchen there’s a sense of theatre in the air, Smithson’s goal was a success! 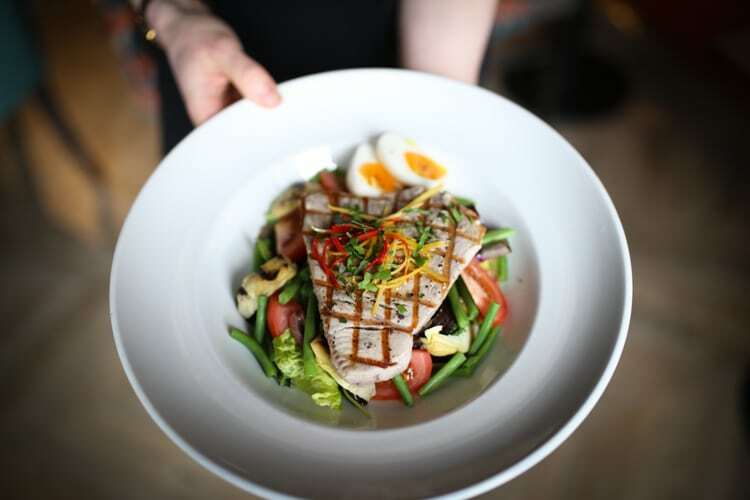 Aqua Lewes offers fresh Italian food at affordable prices, using only the best produce, such as cured meats from Italy and local suppliers for vegetables and fish. 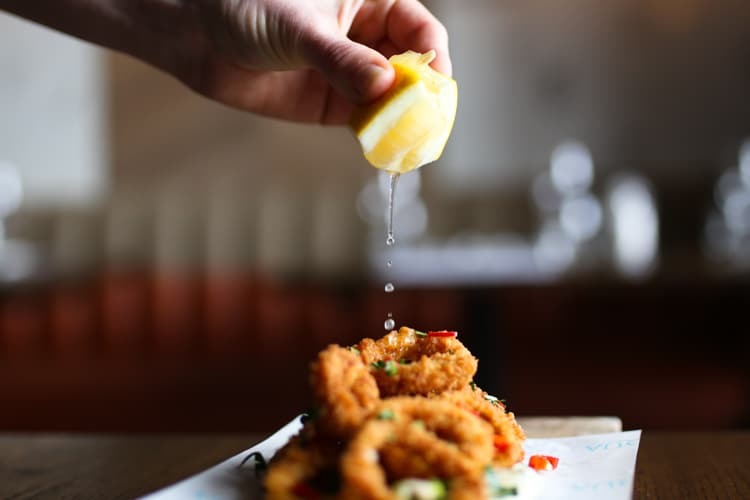 You will be spoilt for choice when choosing from their a la carte menu with dishes such as calamari, slow braised pork cheeks, rabbit ragout, lobster and oysters. 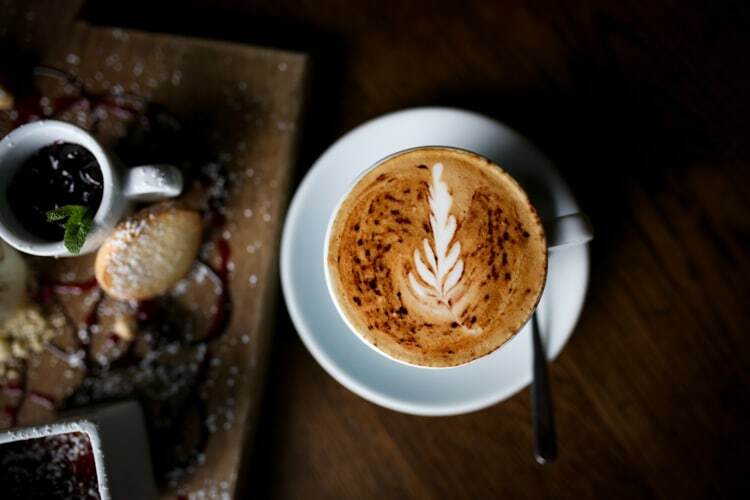 Aqua serve breakfast, brunch, lunch and dinner, and are open 7 days a week from 9am. 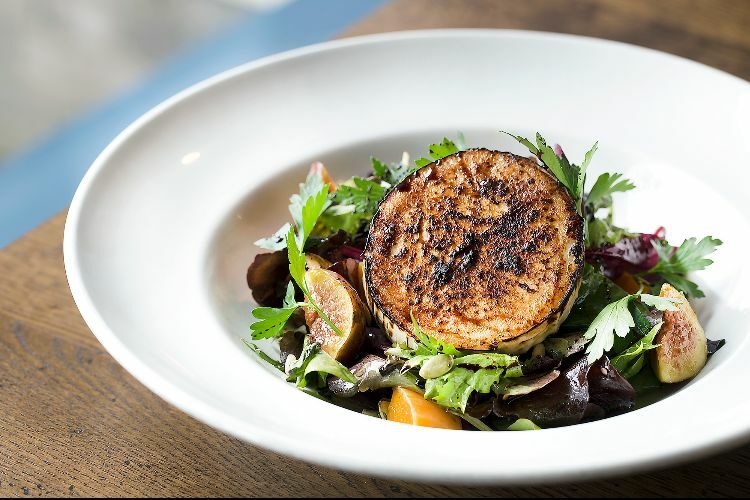 The set lunch & early dinner menu offer seasonality and affordability, with 2 and 3 course options. 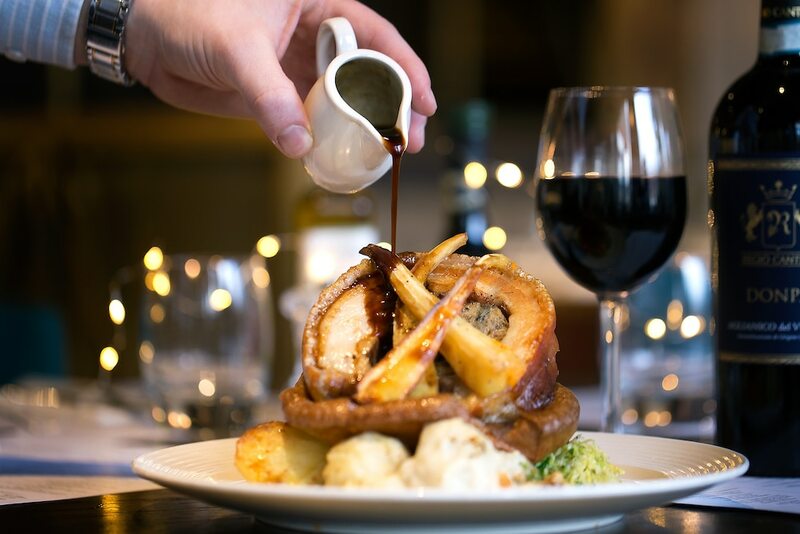 Not only this, Sunday’s they have a traditional Sunday roast served all day. 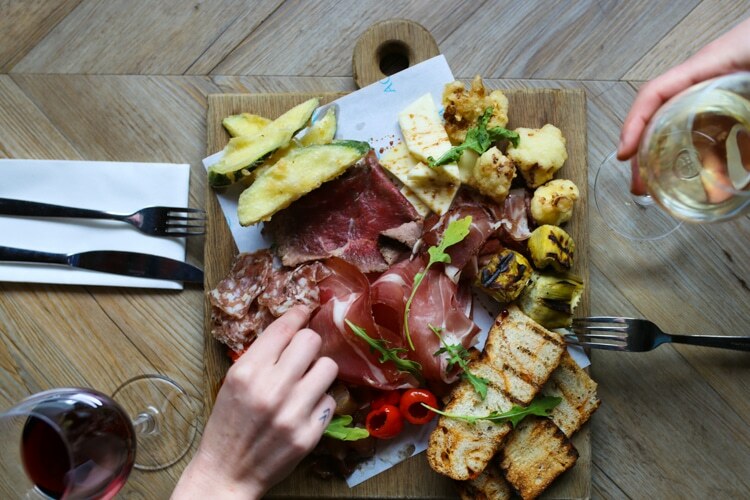 There’s also a great range of cocktails and 241 Bellini’s 7 days a week, 12pm to 7pm for your perfect aperitivo! 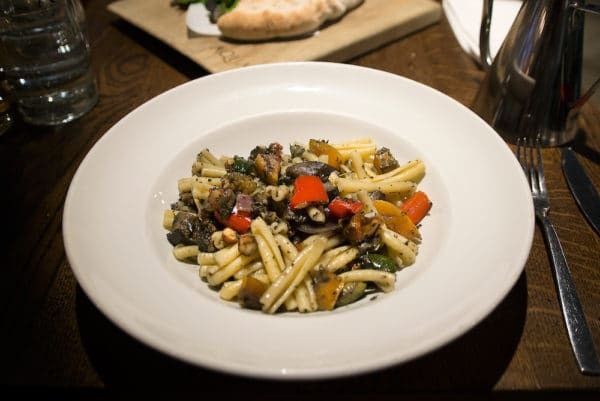 Aqua provides a great selection whatever your dietary requirements including extensive vegan and gluten free menus. 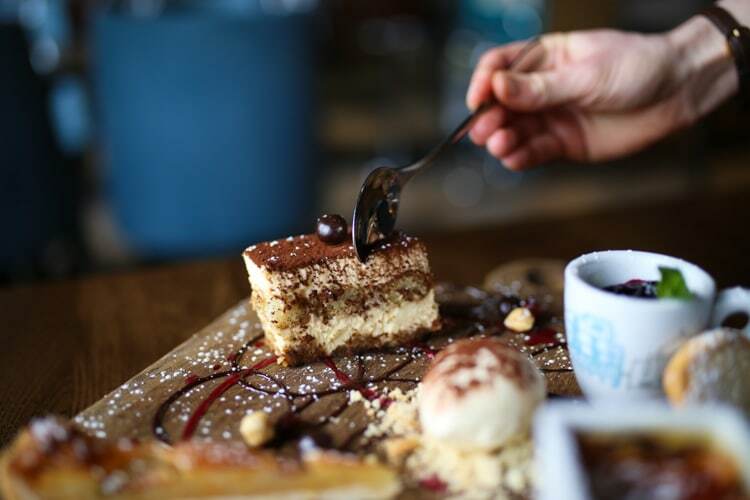 Whilst it’s not hard to feed Italian food to children Aqua offer up more than just pizza, with 2 courses and a drink as part of the set menu (Bambini Bellini anyone?). 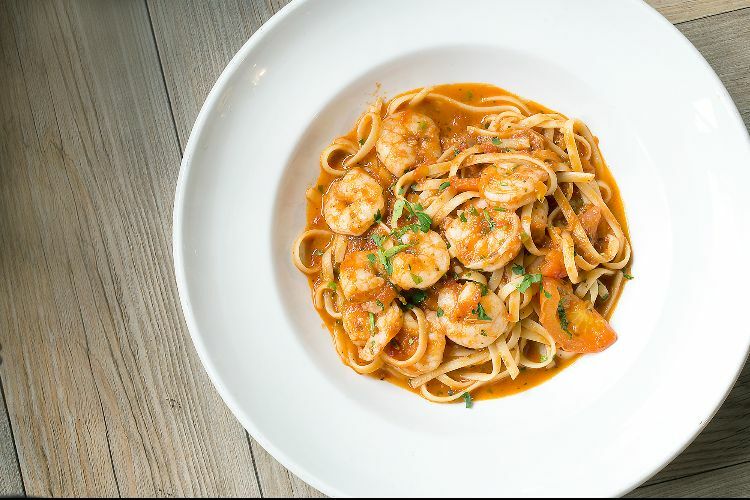 Despite their national success, Aqua retains it’s sense of la familia and continues to source its ingredients locally. Best venue in Lewes in my opinion. Varied menu, good service. Italian cuisine.